Here at St Teresa's we believe that children should be given ample opportunity to get physical and help them to promote a healthy lifestyle. We offer a range of sporting activities both in and out of school times, and we work alongside South Ribble sports coaches every Tuesday where the children experience coaching from an experienced teacher and are able to use different equipment. 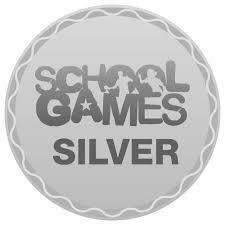 We have been awarded the Silver School Games Mark. This is fantastic news and recognises just how hard both the children and staff work towards making physical education a big part of the curriculum. - The logo can be added to letterheads and email signatures to show our outstanding commitment to school sport. To find information about the programmes of study please click on the link below. 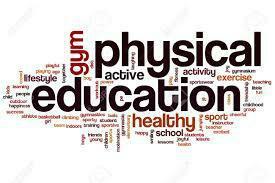 Please click here to view the overview for PE across the school.